Hunter Street Library Vacation Hours advised each term. 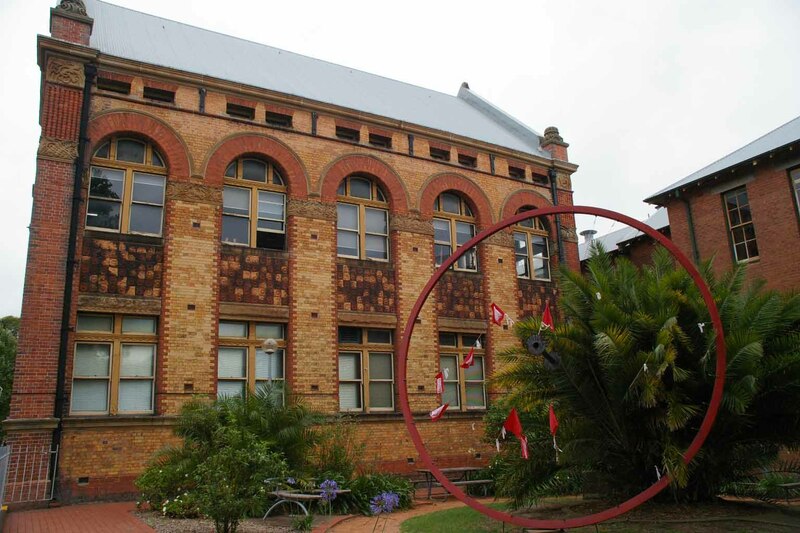 RESTORATION: The TAFE NSW Hunter Street campus. Picture: Newcastle Region Library. The Hunter Street library collection houses more than 8000 items in the areas of arts and media, including painting, printmaking, filmmaking, interactive media, 3D animation, games programming, photography, ceramics, sculpture, drawing and art history. Access is provided to online journals, eBooks, streaming videos and databases. Internet access and wifi is available to students. Experienced TAFE library staff are on hand to offer professional assistance with locating information resources and provide training in information research skills.